This is my entry for Mini LD 50: Demakes inspired by The Legend of Zelda. Xeldas Saga – Play now! Play as Rink and save Xelda by finding a magical artifact in forgotten ruins. Jump, Shield and Attack. It is a web game – a real web game: You can play it right now in your browser without any plugins! The graphics and the music were very easy to create I use GIMP and beepbox.co. Actually the sprite of Rink was done quite some time ago and i finally wanted to make a game with it. I used circles as a collision detection which is very easy to code and still very accurate. You can see the collision system at work by pressing [ENTER] ingame. I dont know if this qualifies as wrong, but it took me a little longer than 2 days, because i worked on the game during normal week days and not the weekend. I hope 3 week days equal 2 weekend days. Also working on the game reduced my preferred sleeping time by some hours, but that was already out of order and so i just slept as much as i did before the MiniLD. The interaction mechanics are not introduced ingame, so you have to know from other Zelda games, that the electrically charged slimes should/can not be attacked, and you have to find out yourself, how to use the shield (Press down 😉 ). Ok, just got up and checked the theme. Wow – didn’t see that one coming! It’s certainly an interesting one. 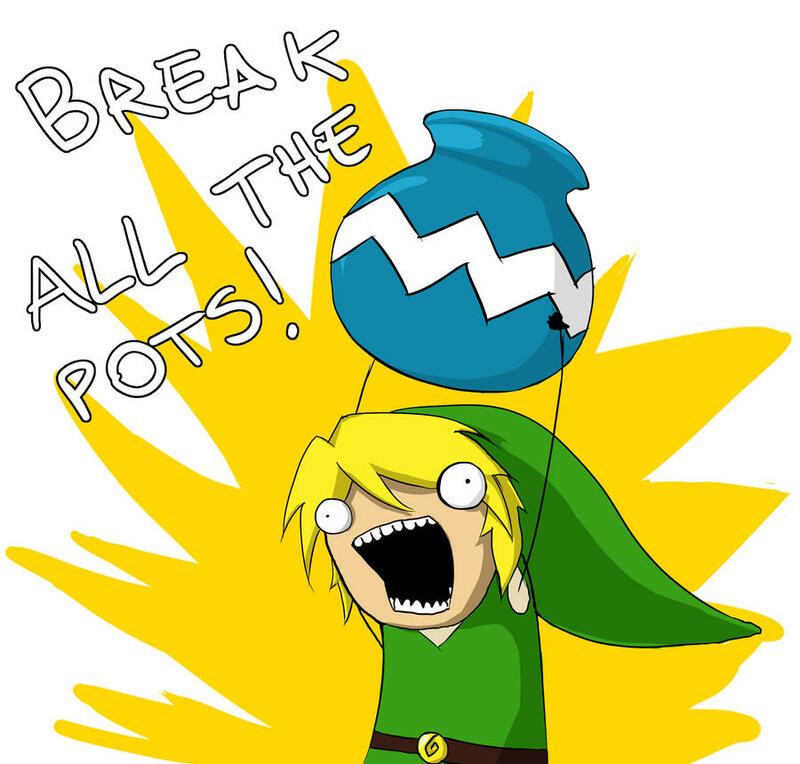 I think to fully do the theme justice I’m going to have to do a Zelda parody of some kind. I have an idea, anyway. And hopefully its not too ambitious. I’m churning the idea around in my head still, trying to refine it into something as simple as possible. Like I said in my earlier post, I want to have my game more or less complete in half a day so I can spend the majority of the time tweaking and polishing it. Well, here goes! Good luck, everyone!